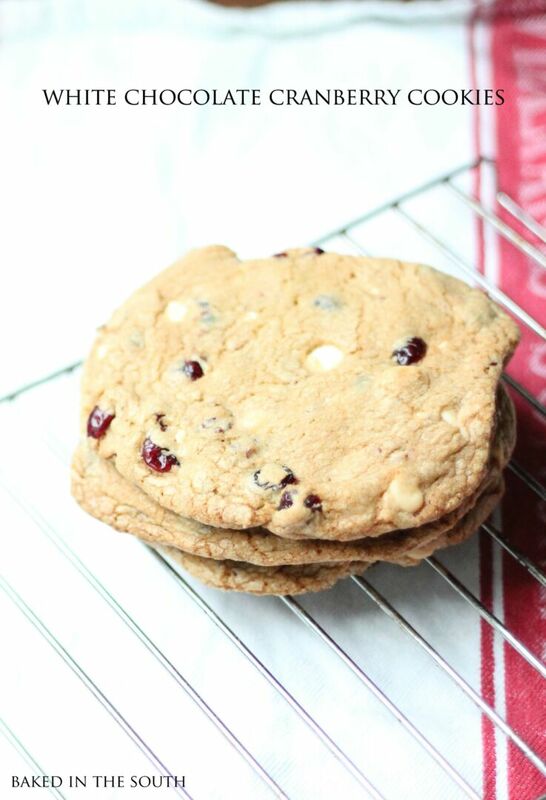 I love to bake cookies, and these are one of my favorites! Trisha Yearwood also makes a version of these as well. I usually just make a few, and wrap and freeze the rest for later. This recipe is very versatile, and you could really add anything to it, like walnuts, or macadamia nuts. Preheat Oven to 350°F. Line 2 cookie sheets with parchment paper. Mix flour, baking soda, cinnamon, and salt in medium bowl. In separate bowl beat butter and both sugars until smooth. Beat in egg and vanilla. Add flour mixture and oats and stir until blended. Stir in all chocolate chips and cranberries. Drop batter using an icecream scoop onto prepared sheets, 2 inches apart. Bake cookies, until edges are light brown, about 16 minutes. Cool on sheets 5 minutes. Transfer to rack; cool completely. I roll half of this recipe into a long tube in a piece of parchment paper and freeze for later.